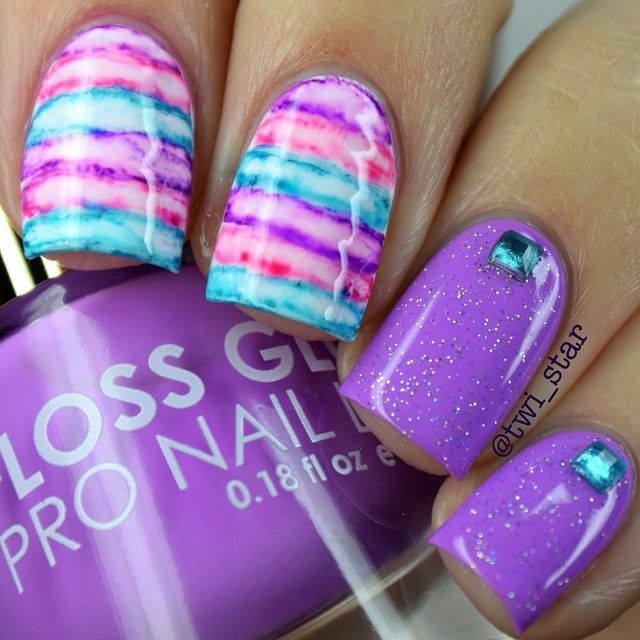 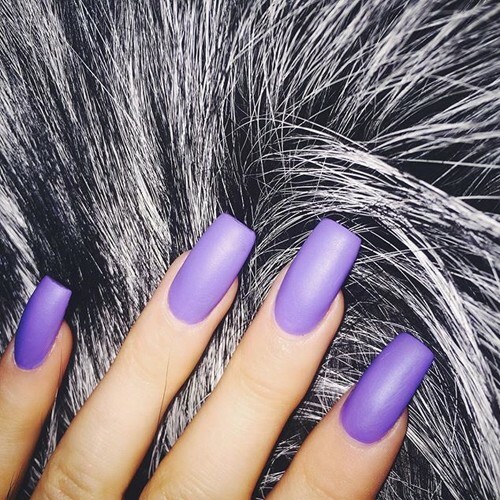 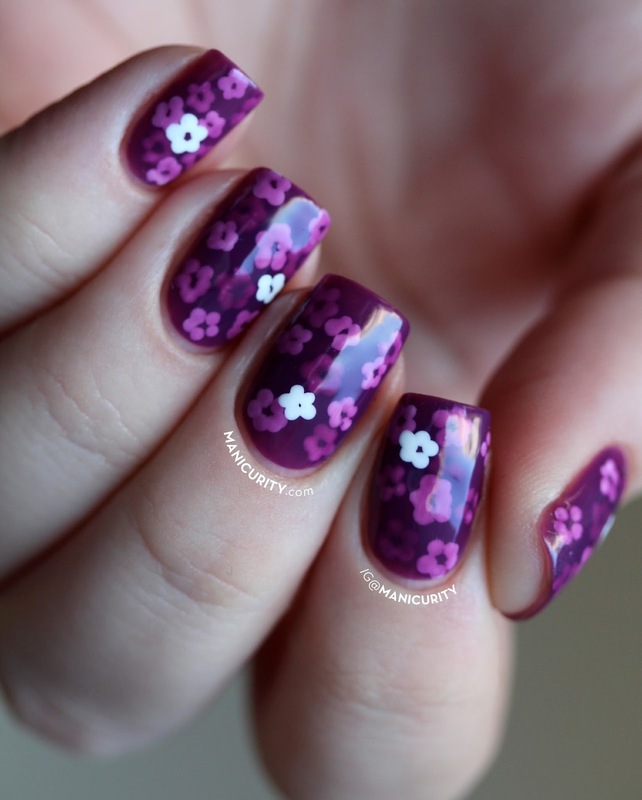 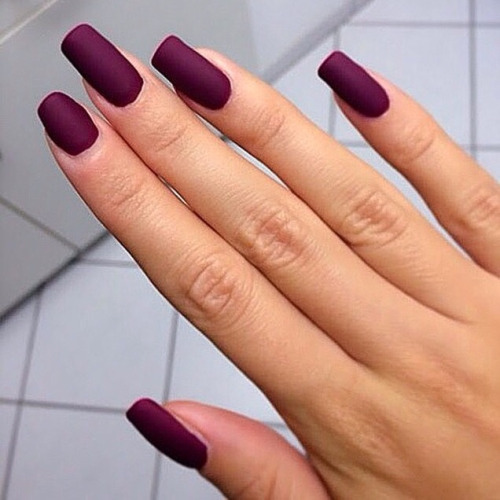 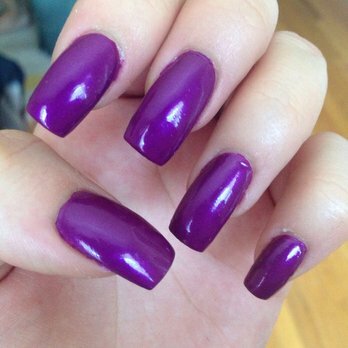 Those nails will amaze you! Newspaper Print Nail Art Tutorial! 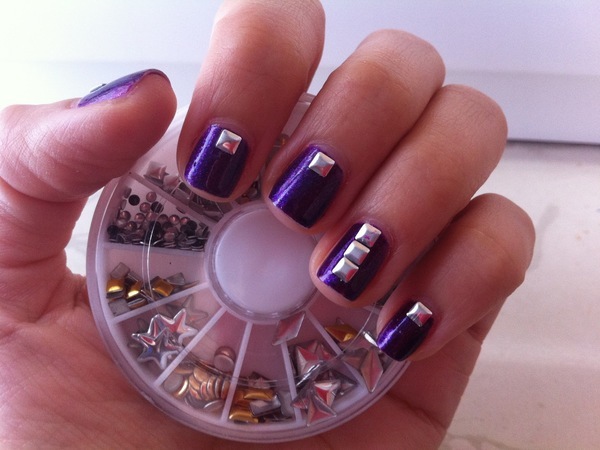 Nail Artist: La Paillette Frondeuse! 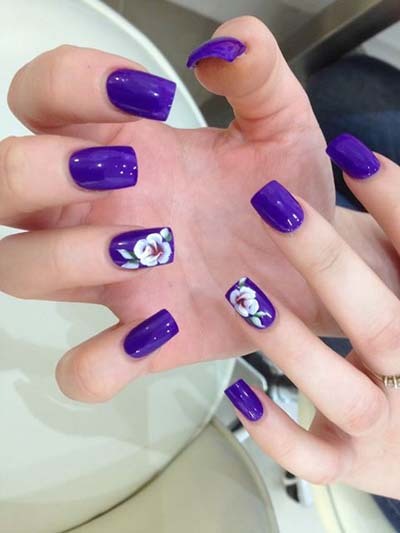 Nail Artist: Talia Louise nails! 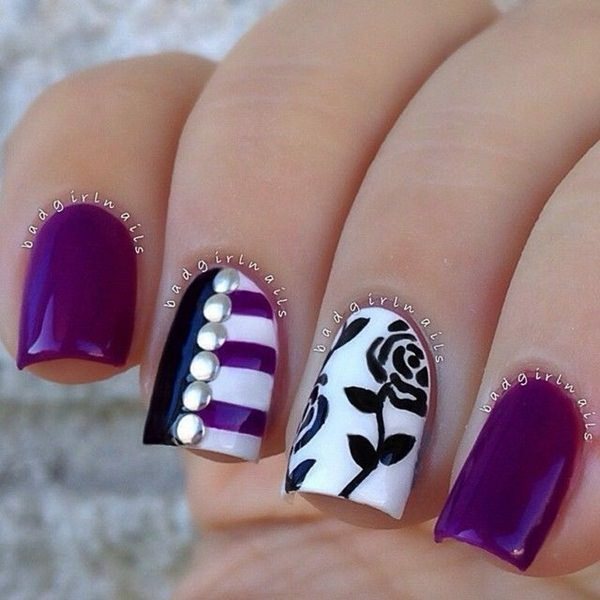 Black and White Star Nails! 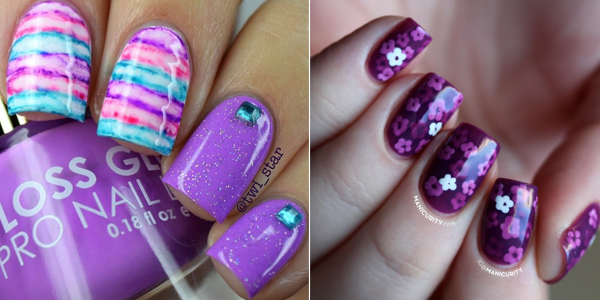 Gorgeous Ideas for Pretty Toenails!